dedicated map interfaces for existing applications creation,………………………………. 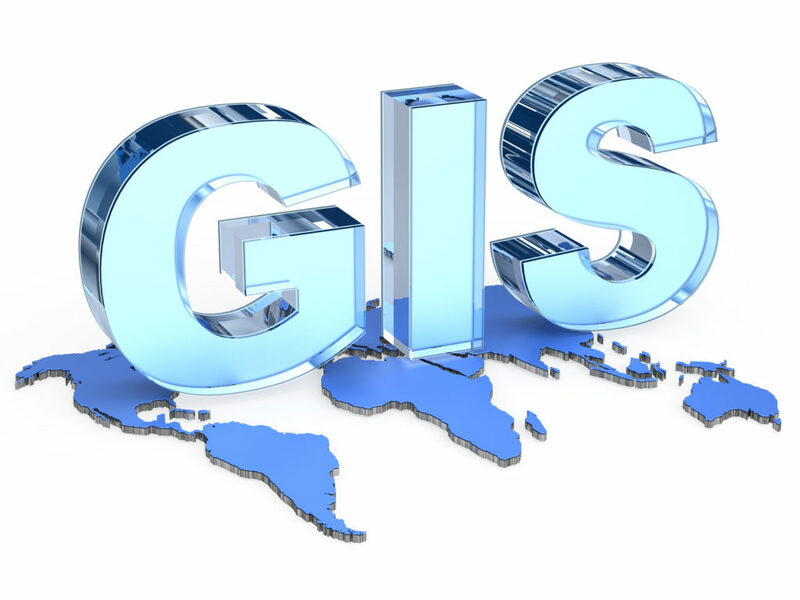 We create GIS applications adjusted to specific customer needs. If the client already uses chosen solutions, we are able to enrich existing applications with a graphical interface, etc.. We already have an application, which can become an extension of your system. We even do not need access to the Internet – our applications work well offline. Moreover, we have experience in both: the commercial solutions and OpenSource.